My one day of the year finally arrived. 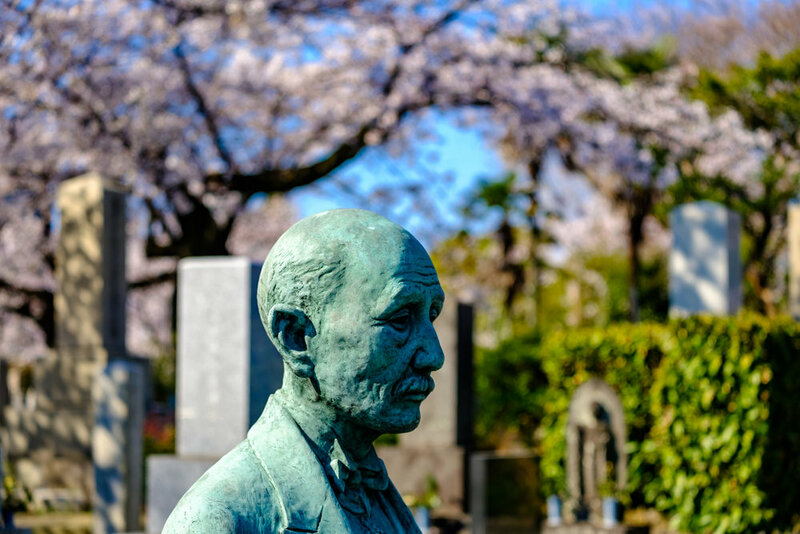 A visit to Aoyama cemetery. This is something I really look forward to every spring. I get a place filled with cherry blossoms practically all to myself. No crowds, no one drinking, no jostling, no noise, no nothing. Just a beautiful place place to walk around and enjoy. Just me and my camera. Pure wa.